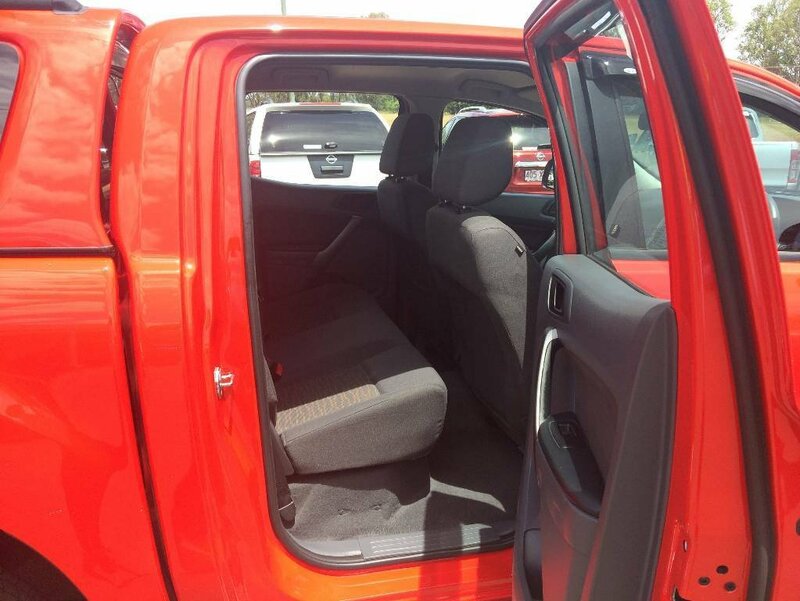 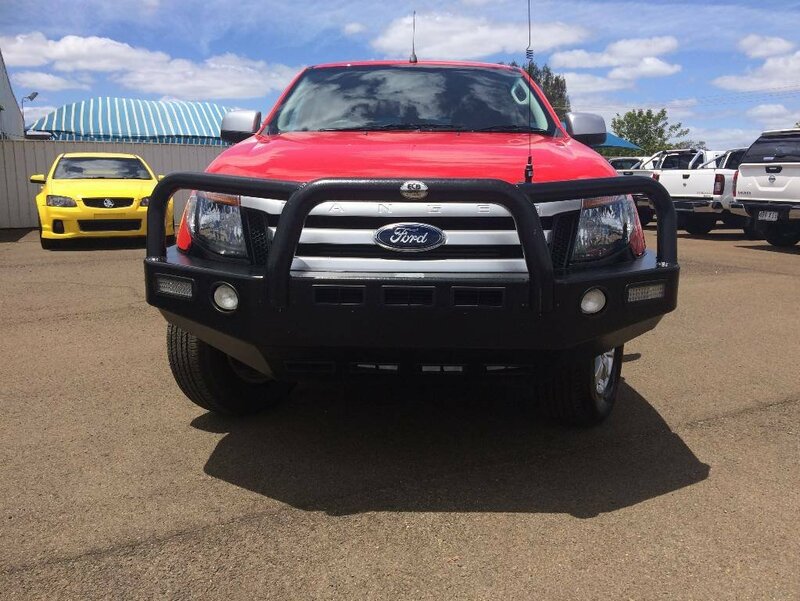 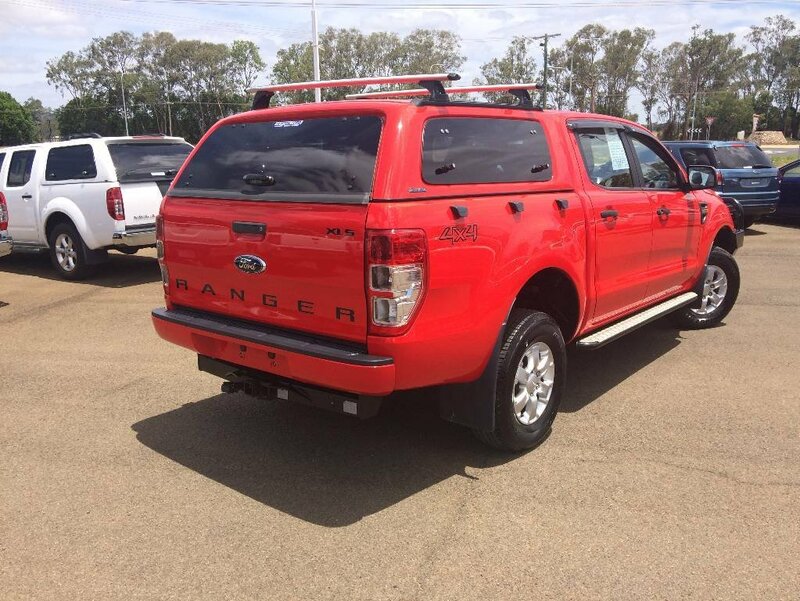 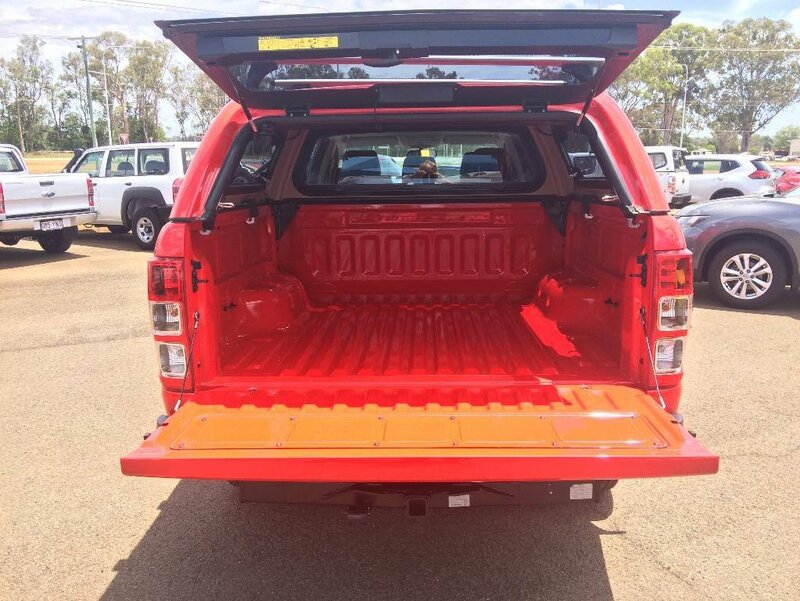 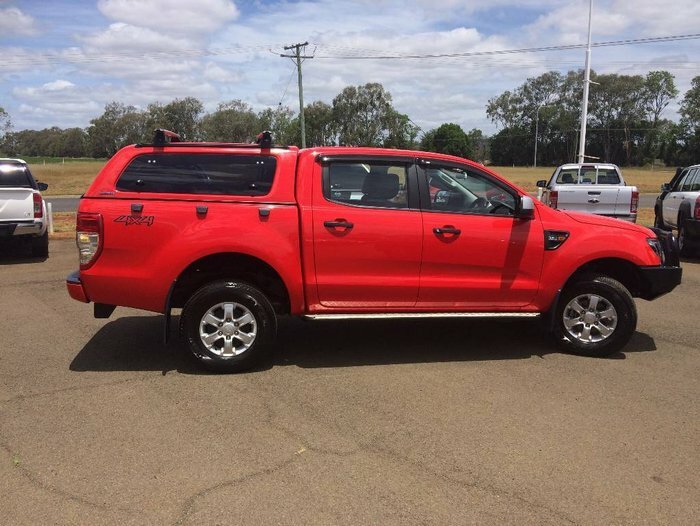 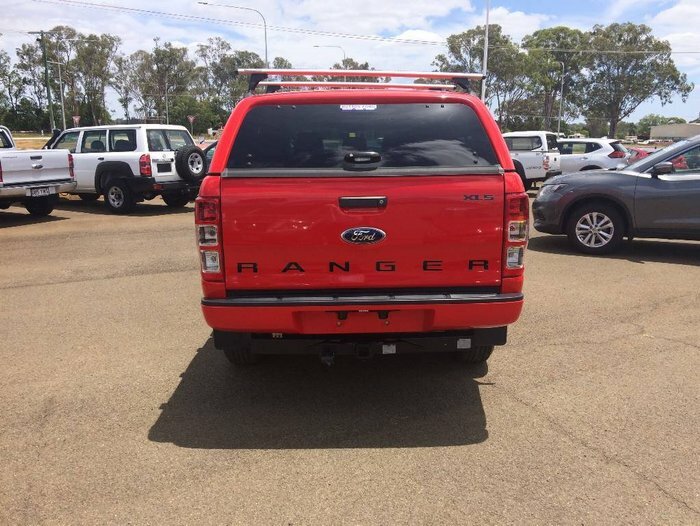 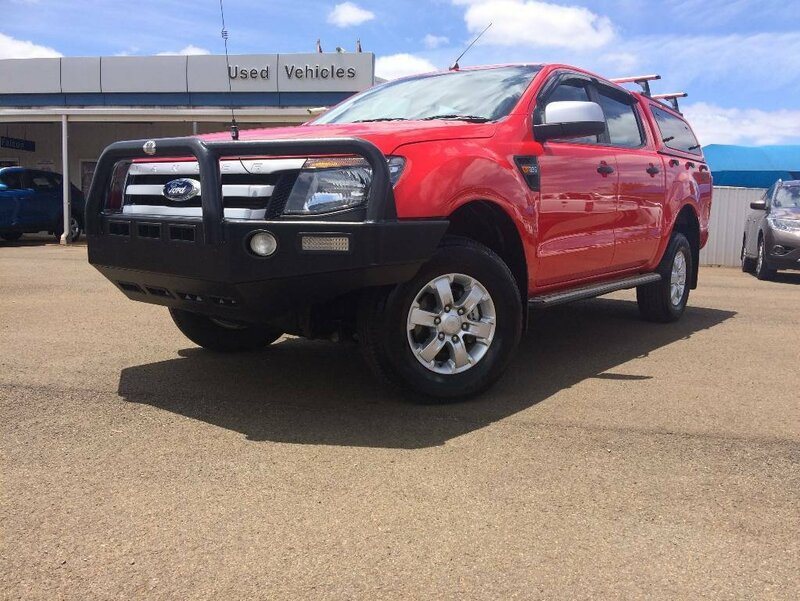 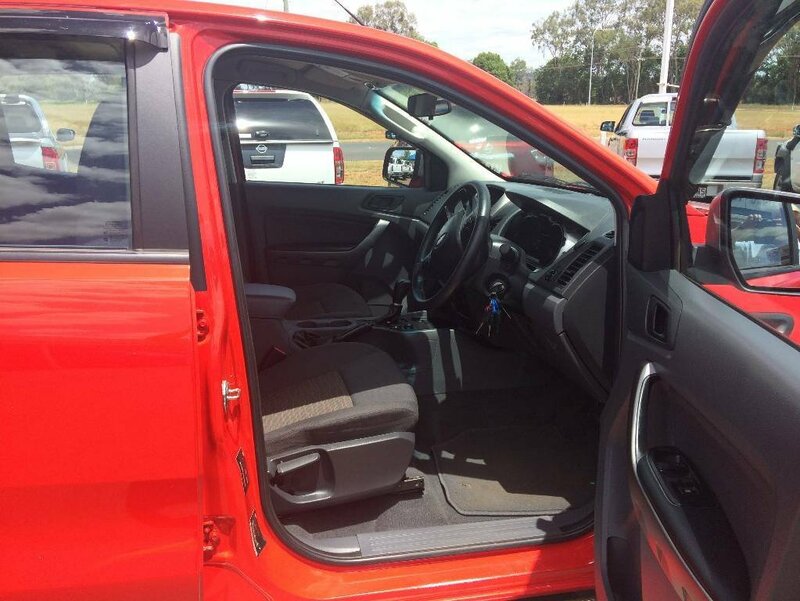 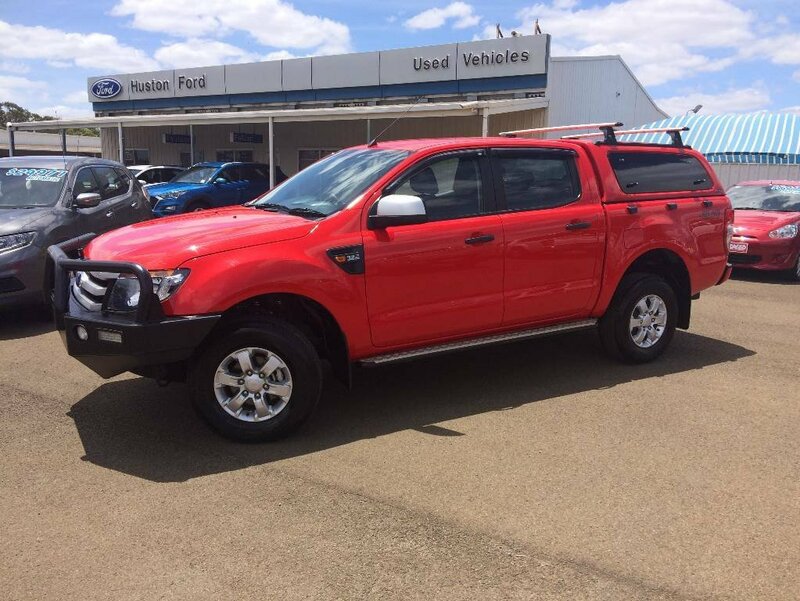 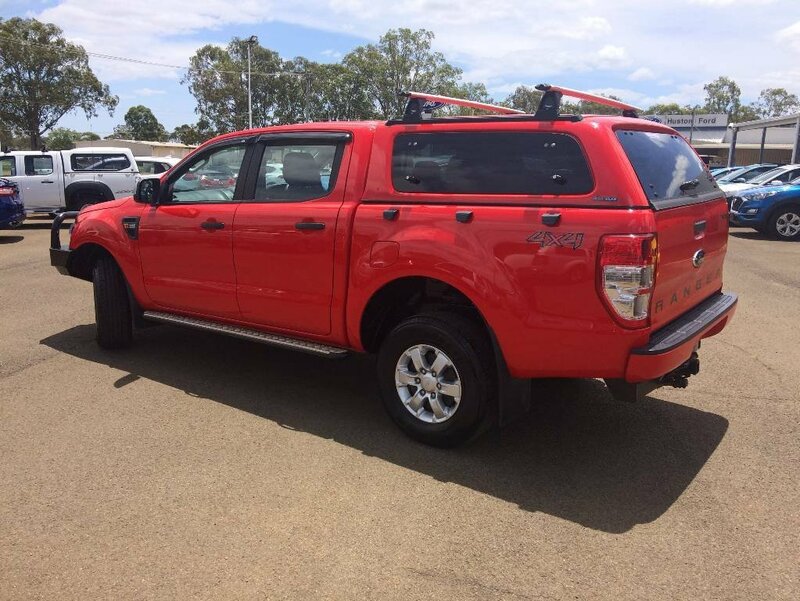 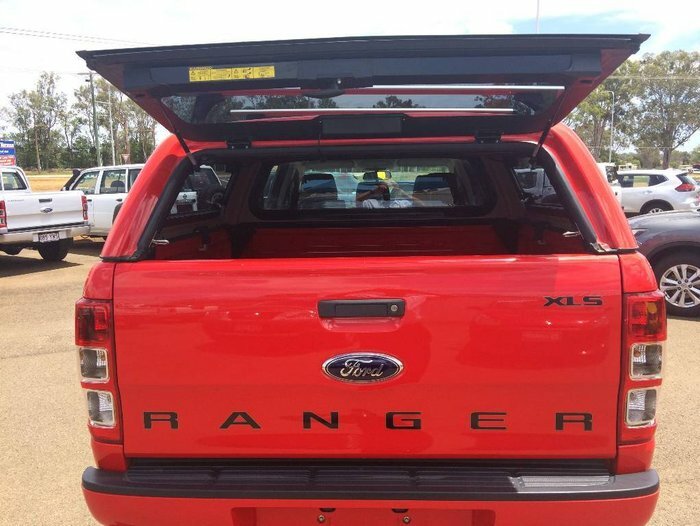 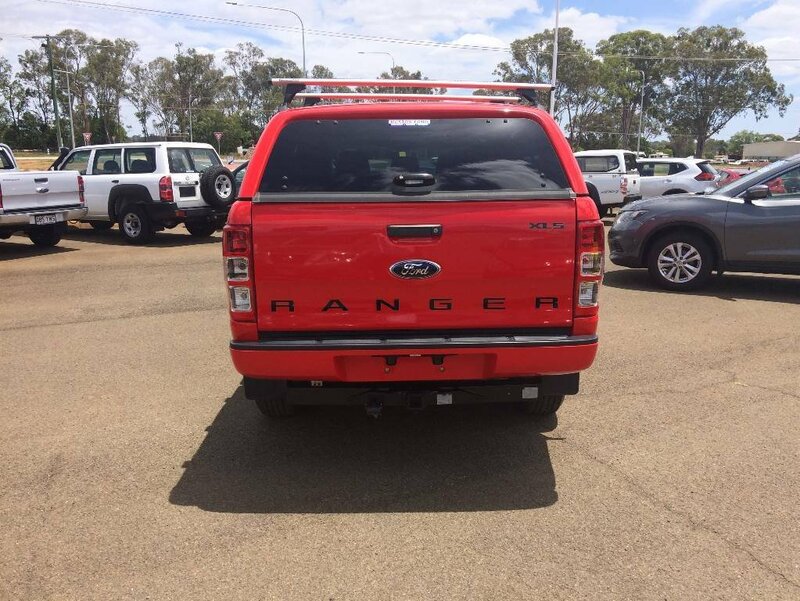 This XLS Ranger looks fantastic in True Red and has all the accessories you will ever need. 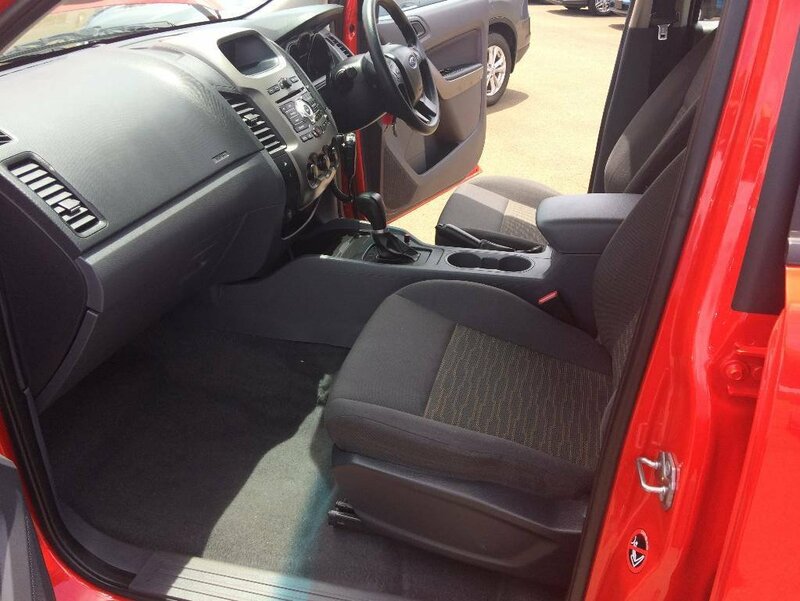 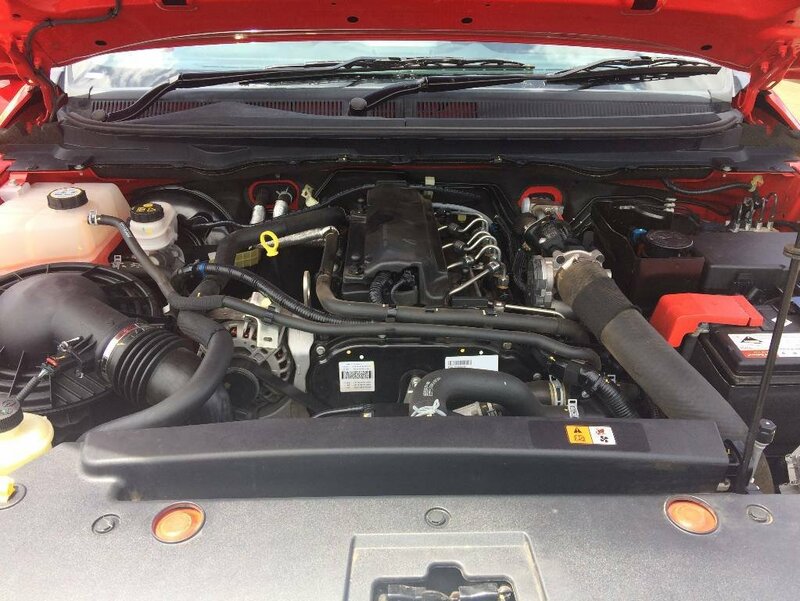 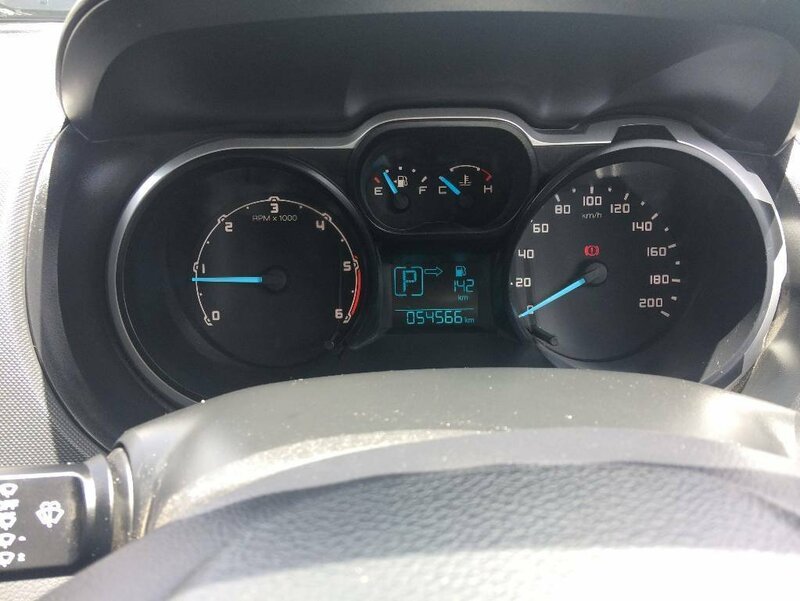 It has a very low 54000 kilometers and is a one owner local car that has an excellent service history. 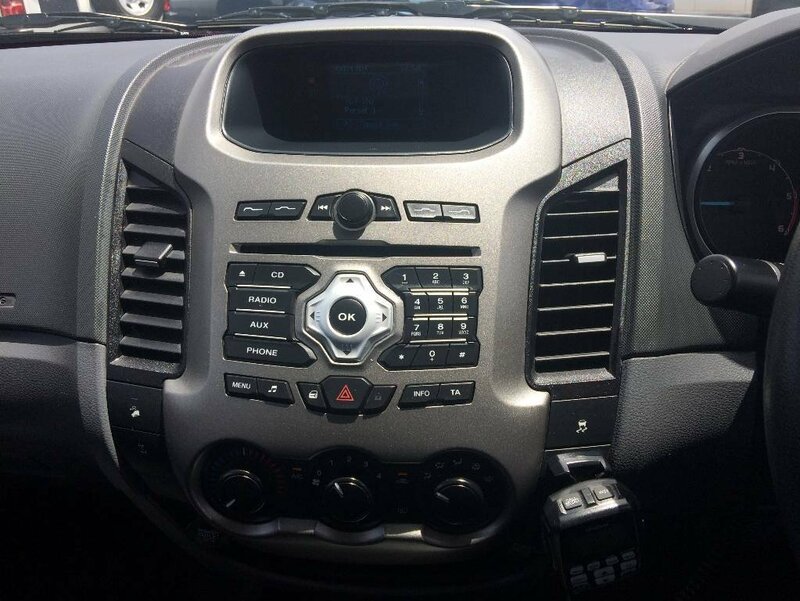 It has already been fitted with an ECB Bull bar, tow bar, canopy, roof bars, red arc brake unit, side steps and two way radio. 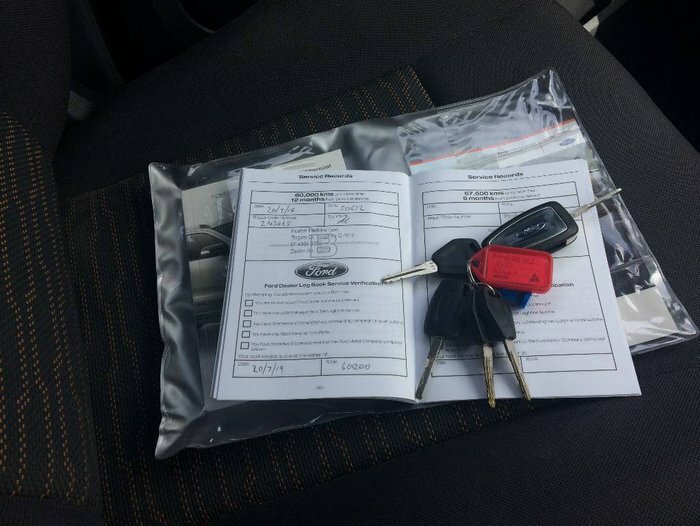 It comes with six months registration and CTP as well as a minimum 12 months warranty.